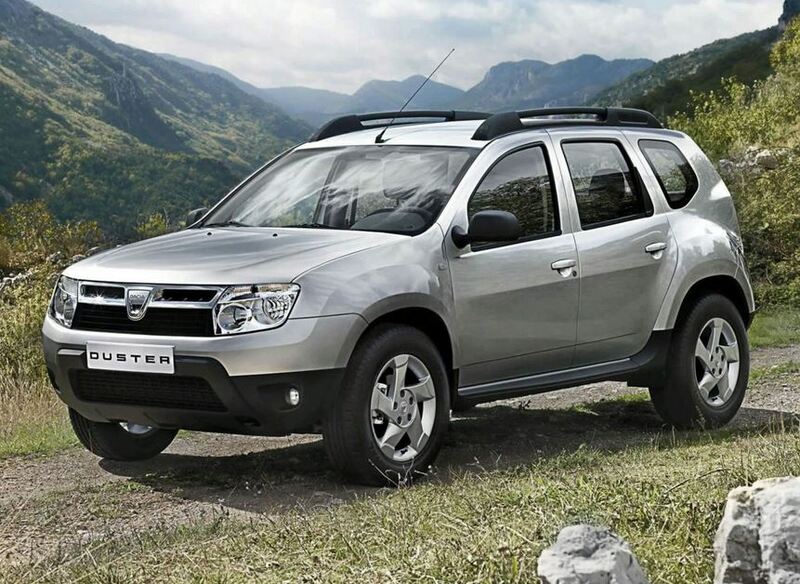 Dacia has started making a name for itself on the international market with it’s Logan model, a cheap yet good value car that seemed to fit in well with the economic crisis. 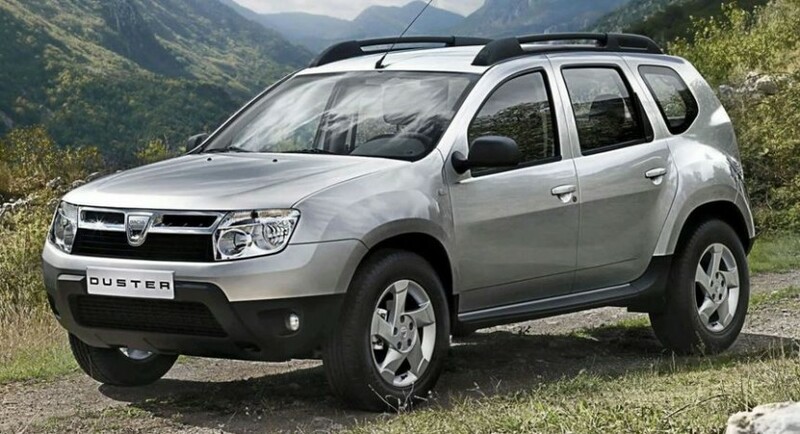 Soon after the Logan came the Sandero and Duster models that were just as popular, with the Duster SUV receiving special attention for being a cheap SUV that actually worked. 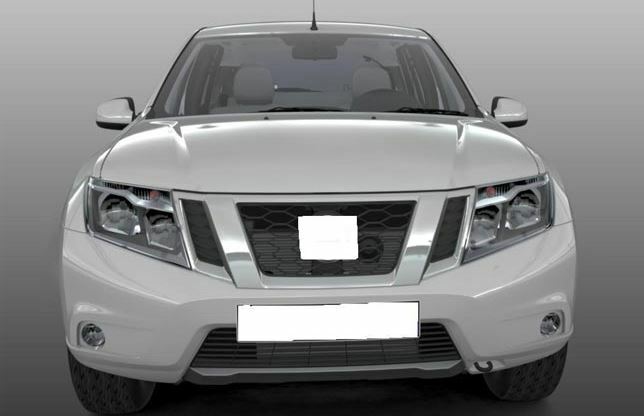 Now Nissan is planning to revive the Terrano model, which was sacked back in 2006, and he chose the Duster platform to build it on. 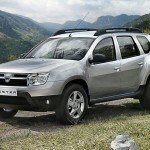 This is possible thanks to a sort of agreement between Nissan and Renault, who own the Romanian manufacturer, Dacia. 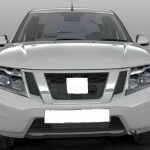 Nissan will, of course, add more than a badge to the Duster SUV, with plans to modify quite heavily both interior and exterior. 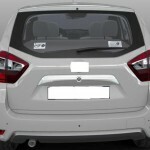 The latter can be gleaned in recent patent images the car maker submitted for the Terrano name. 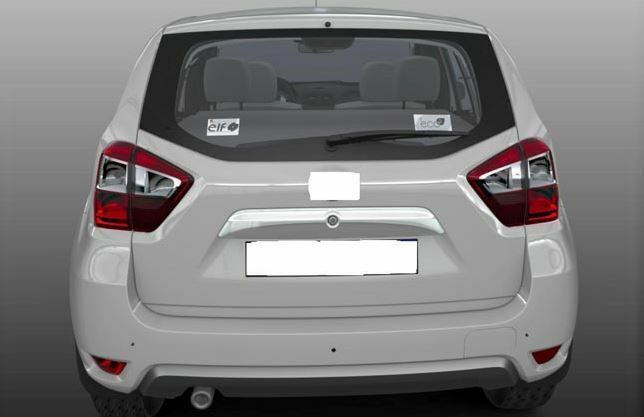 And while performance details are right now just educated guesses at best, we do expect the Nissan Terran to add some 1000 USD to the Duster price.